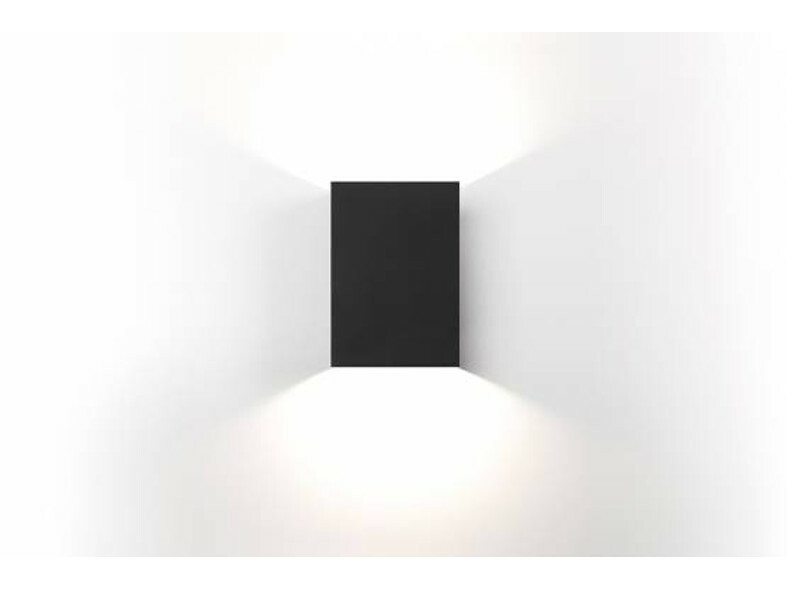 Sulfer is a minimalist square-shaped fixture. 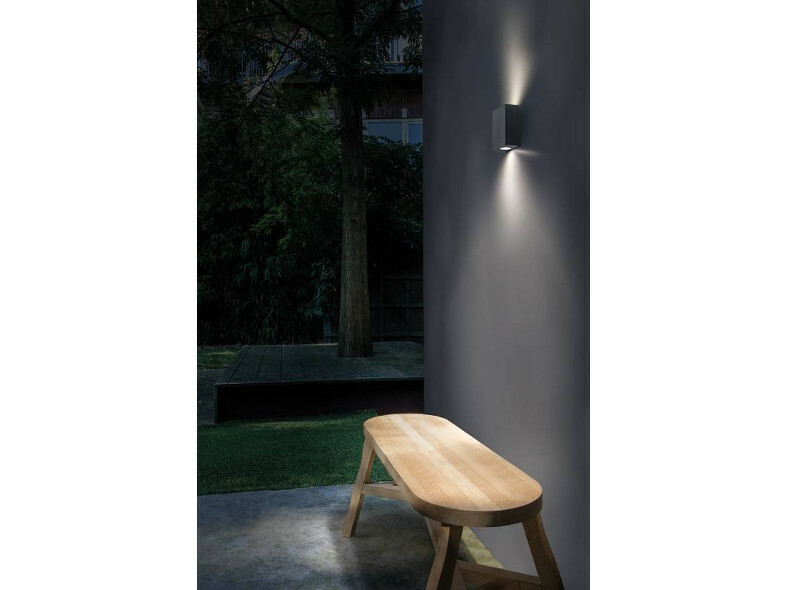 The cast aluminium luminaire brings a modern accent to walls, whether in or outside (IP54). By default, Sulfer diffuses a wide beam (flood), yet the fixture comes optionally with additional beam angle plates (medium and small) to let you customise the beam. Since the diffuser is recessed into the casing, Sulfer shines indirect light, ensuring you will never be blinded by its beam.